Sara Moulton kicked off her fifth season as host of public television’s Sara’s Weeknight Meals in October of 2015. It was the latest milestone in a storied career that stretches back more than 30 years. A protégée of Julia Child, Sara was the founder of the New York Women’s Culinary Alliance, executive chef of Gourmet magazine, Food Editor of ABC‐TV’s “Good Morning America,” and the host of several well-loved shows on the Food Network during that channel’s first decade. A teacher at heart, Sara’s mission has remained the same for decades – to help the home cook land dinner on the table. 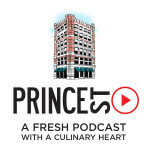 Following her graduation from the Culinary Institute of American in 1977, Sara spent seven years as a restaurant chef in Boston and New York, before joining the staff at Gourmet magazine. By 1997, Sara had begun hosting “Cooking Live,” a live call-in show, for the Food Network. During the next ten years, she’d host several other shows for them, totaling over 1,500 episodes. 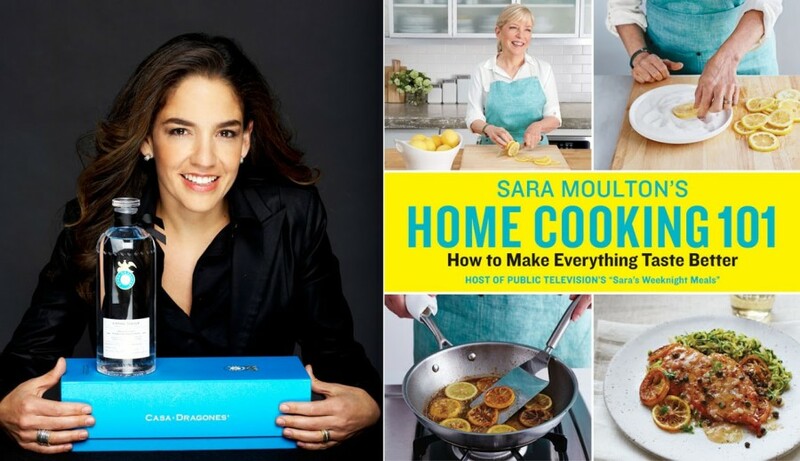 Sara is the author of several cookbooks including her latest book, Sara Moulton’s Home Cooking 101. An entrepreneur with a career rooted in the consumer luxury goods industry, Bertha González Nieves has been identified by Forbes as one of the most powerful women in Mexico. For the last 15 years, her career has centered on the spirits industry, and specifically tequila. During that time, she has been certified as the first female Maestra Tequilera by the Academia Mexicana de Catadores de Tequila. This distinction is usually held only by men in the industry. Los Angeles Times calls González Nieves “The First Lady of Tequila,” Food & Wine and Fortune magazines named her one of “The Most Innovative Women in Food & Drink for 2015.” Prior to co‐founding Casa Dragones, González Nieves spent the last 10 years as a top executive for Jose Cuervo International, the largest tequila company in the world and one of the top ten global spirits. González Nieves was responsible for Cuervo’s portfolio of brands in North America, managing over 65 percent of the company’s worldwide revenue. González Nieves was also instrumental in establishing the company’s global team in New York, and played a key role in the recent upsurge and popularity of the Tequila category in the U.S. and worldwide.